After creating sensational records in Tollywood with his magnum opus 'Baahubali' franchise, maverick director SS Rajamouli is going to surprise the audience again with his upcoming movie 'RRR' which is undoubtedly the most-awaited multistarrer film. With Mega Power star Ram Charan and Young Tiger NTR playing the lead roles, the expectations on this movie are increasing day by day. The makers have already wrapped up the first schedule in December last year and are currently busy with the second schedule. The movie unit is currently canning some high voltage action sequences on the lead actors. As per the latest reports, Rajamouli has finalized a heroine for Ramcharan and is currently in search of beauty to romance NTR. According to the grapevine Rajamouli has roped in Bollywood siren Alia Bhatt to play the love interest of Ramcharan in the movie. 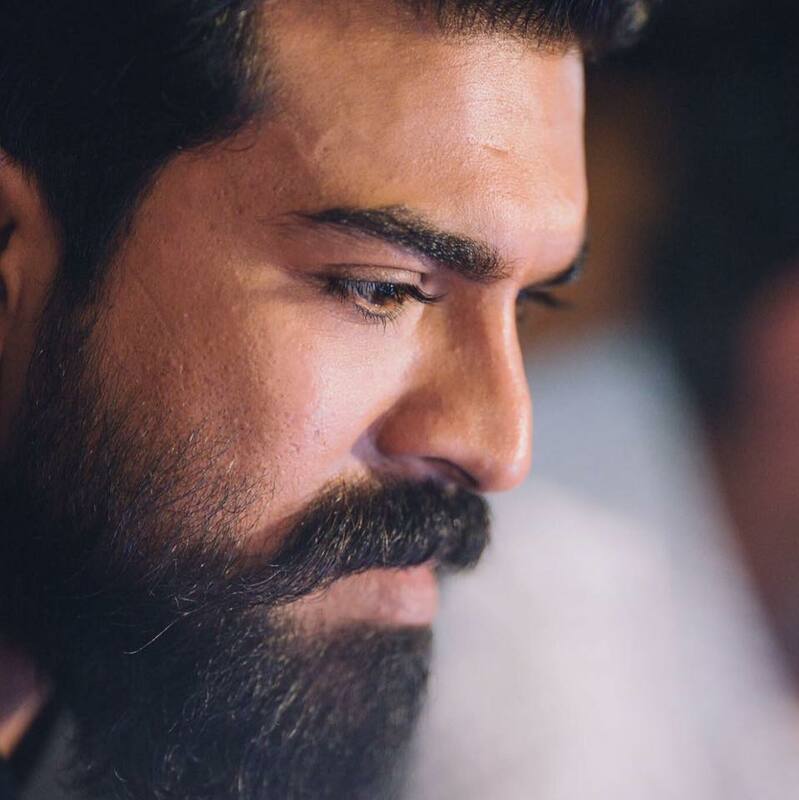 Rumors are rife that Ram Charan is playing the role of a powerful cop whereas NTR is going to be seen as a dacoit in the film that is set in the pre-independence era with the backdrop of the 1920s. We have to wait for a few more days for the official announcement of the leading ladies of the film.